Many tools need to be aligned with the object to be modified or studied or struck by a projectile. A couple of examples are survey and archery equipment and, of course, firearms. We equip these tools with sights. A sight is an aapparatus that allows one to align a tool, in our case our firearm, with another object. 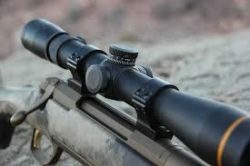 Gun barrels come equipped with sighting devices that are usually centrally mounted on the top of the barrel. 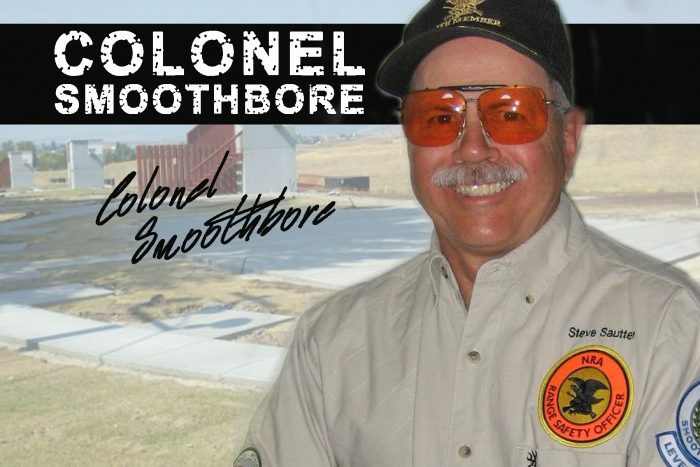 Pistols and rifles absolutely need these alignment devices and they can be very finely tuned to give great accuracy; some target and sniper rifles can confidently give such accuracy at distances of over a mile. Shotguns and shotgun sighting systems, as well as their use require a different discussion and we will look at them in a later column. There are basically four different sighting systems for firearms. They are iron or open sights, optical sights, reflex sights, and laser sights. Over the next few weeks, we’ll take a more detailed look at all of them. 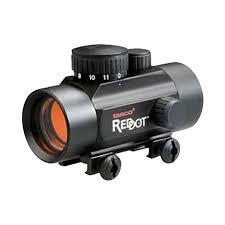 We’ll also look at what type of sighting system might be the best for your target or hunting purposes. 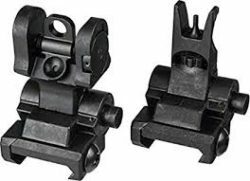 Iron sights, also commonly referred to as open sights, consist of two parts; the rear sight mounted on the barrel, frame, or receiver near the breach, and is closer to the shooter’s eye, and the front sight mounted near the muzzle. Front sights may be mounted directly to the barrel or may sit on a platform set in the same location. Optical sights are more commonly referred to as “scopes.” Most scopes have magnification including many that have variable or adjustable magnification. These are usually one piece sights that are mounted on the receiver or at the rear of the barrel and these sights can be adjusted to give incredible accuracy from the guns that they are mounted on. Reflex sights, commonly referred to as “red dot” sights, are quite often mounted on pistols or rifles and shotguns used for close quarters shooting. 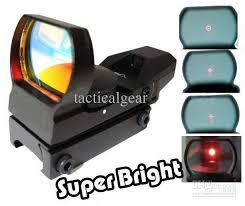 Like optical sights, they are usually installed on the firearm’s frame or receiver. 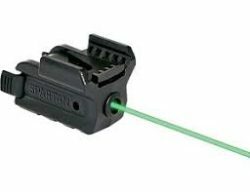 ]Laser sights are becoming more common as the price and size of the units have both become smaller. They come in many forms and are mounted in many locations on the firearm. They offered a sighting system that can be quickly accessed. Combined with some form of tactical light, they give firearms owners a great sighting system for self-defense, especially in low light scenarios. Over the next several weeks we’ll look at all of these sighting systems in greater detail. Hopefully, you will find one that fits your needs and helps make you a better shooter.